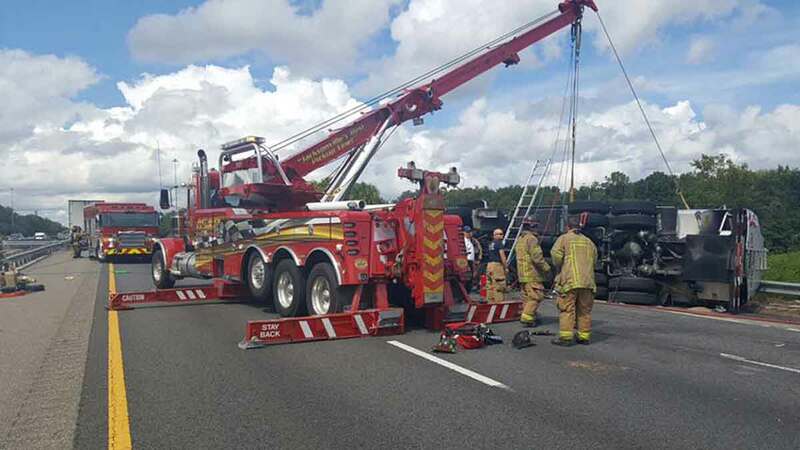 Jacksonville towing company, ASAP Towing & Storage provides 24hr car and heavy truck towing, heavy duty recovery, heavy hauling, vehicle storage, container delivery and roadside assistance in Jacksonville, St. Augustine and along I-95, I-10, US 1 & US 17 in NE Florida. 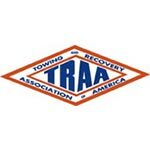 Our fleet of heavy duty wreckers, flatbed trucks, and roadside vehicles are standing by now to provide 24hr towing, recovery, hauling, storage and roadside needs. 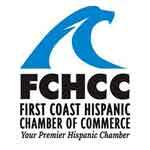 Call our 24hr dispatch center at 904-771-7111 now to have a truck dispatched to your location. 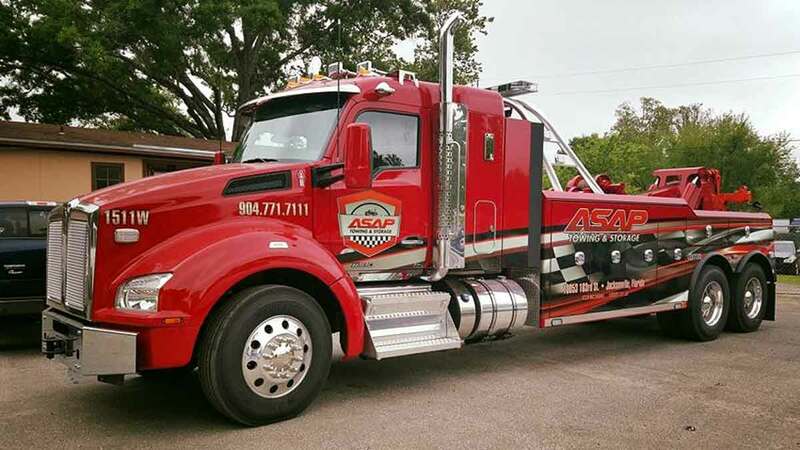 ASAP Towing & Storage is a family owned and operated, local towing company that is committed to delivering efficient, trusted and affordable 24hr I-10 towing services, I-95 towing services and recovery services in Jacksonville, St. Augustine and NE Florida. 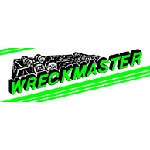 Our team of expertly trained and Wreckmaster certified employees understand your time is valuable, and we will quickly assist in your towing or recovery issue, minimizing the impact to you and your operations. 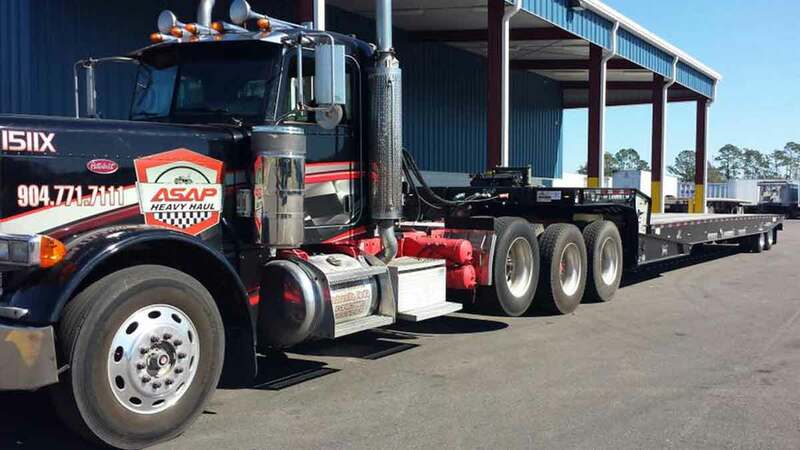 With six locations and more than 30 trucks, ASAP Towing & Storage is the premier NE Florida towing company. 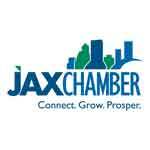 Our uniformed drivers are standing by, so call 904-771-7111 to get a truck headed your way. 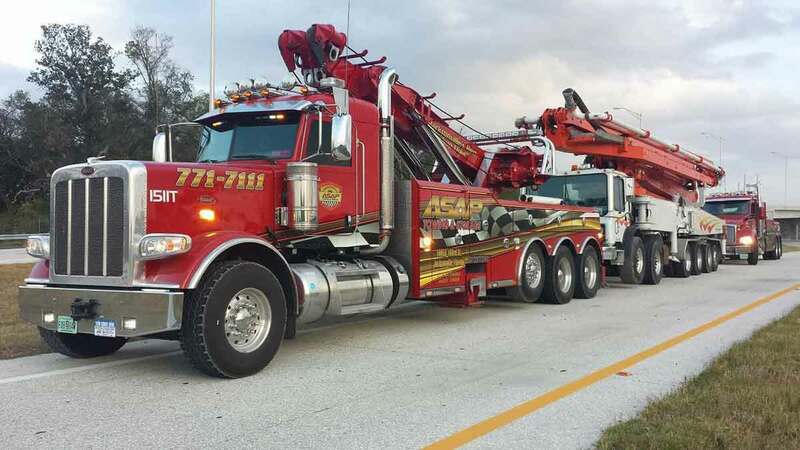 ASAP Towing & Storage provides 24hr heavy truck towing, I-95 FL truck towing, and I-10 heavy truck towing. We offer complete heavy duty towing services including semi-truck towing, work truck towing, bus towing, RV towing and more. 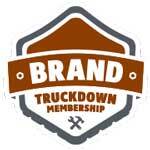 Our team of expertly trained and experienced heavy towing operators are ready to serve you 24/7/365. 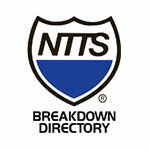 Our heavy duty wreckers and flatbeds are equipped to handle the most unique heavy towing needs. Call our 24hr dispatch center at 904-771-7111 to have a heavy tow truck dispatched to your location. ASAP Towing & Storage provides heavy recovery service on Jacksonville, St. Augustine, I95 & I-10 in NE Florida. Our service area includes I-95 along the coast from Daytona Beach to Savannah, GA, I-10 west to Lake City and all points of US 1 and US 17. Our Heavy Recovery Team provides fast and affordable commercial truck recovery for all trucks, trailers, containers and cargo. 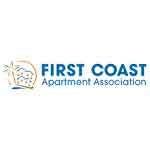 Call 904-771-7111 to find out more about ASAP’s FL heavy recovery services. ASAP Towing & Storage offers complete equipment, cargo and container hauling services throughout Jacksonville, St. Augustine and NE Florida. Our team of experienced equipment and container haulers will safely transport your load to wherever it is headed, whether locally or across the country. 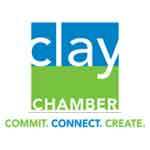 We also provide container holding, container storage and port delivery to all ports in the greater Jacksonville area. ASAP provides heavy hauling on I-95 between Daytona Beach and Savannah, GA, on I-10 west to Lake City, as well as all points along US 1 and US 17.